Home Entertainment DreamWorks Pictures’ THE FIFTH ESTATE – Trailer Now Available!!! DreamWorks Pictures’ THE FIFTH ESTATE – Trailer Now Available!!! DreamWorks Pictures newest movie “The Fifth Estate” has released a new trailer! The movie will be based on real events involving WikiLeaks. I remember when all all of the WikiLeaks news was going on, and I knew someone would use the situation to make a good movie! 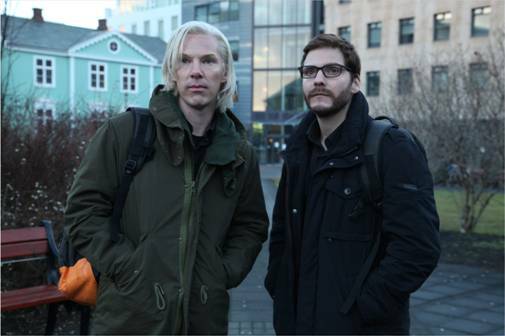 Keep up with the movie by checking out The Fifth Estate on Facebook, on Twitter, and on Tumbler!